Learn to clearly define the term "Islamophobia", and employ strategies to counter the rising wave of Islamophobia in America. This will followed by a know your rights session where we discuss what are your rights and duties when contacted by federal and local law enforcement officer? With new Muslim bans constantly being signed in, Muslims and immigrants need to be aware of their rights more than ever before. This February, CAIR-NY is holding its 19th Anniversary Gala in Lower Manhattan. 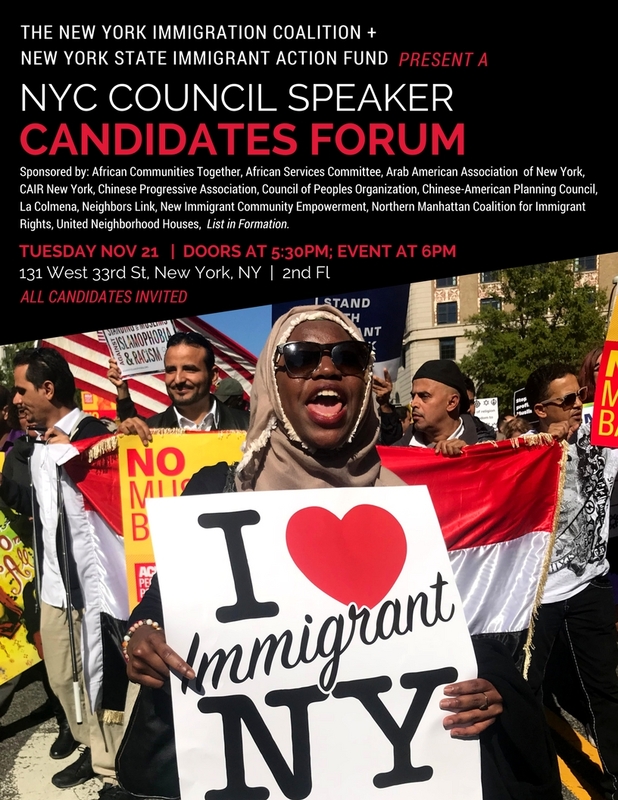 We will bring together Muslim New Yorkers and our allies to celebrate the leaders, organizations, and values that have always made New York great. Help support our litigation and advocacy for those who face discrimination, harassment, or hate crimes. Amplify our campaigns to promote education and coalition-building. Join us and support our work, our state, and our constitution. Come celebrate with us on Saturday, February 24 at 5:00 P.M. at Battery Gardens Restaurant inside Battery Park, opposite 17 State Street, New York, NY 10004. December 9, 2017 3:30 p.m. - 4:30 p.m.
Join CAIR-NY and Columbia MSA for a Know Your Rights Workshop! 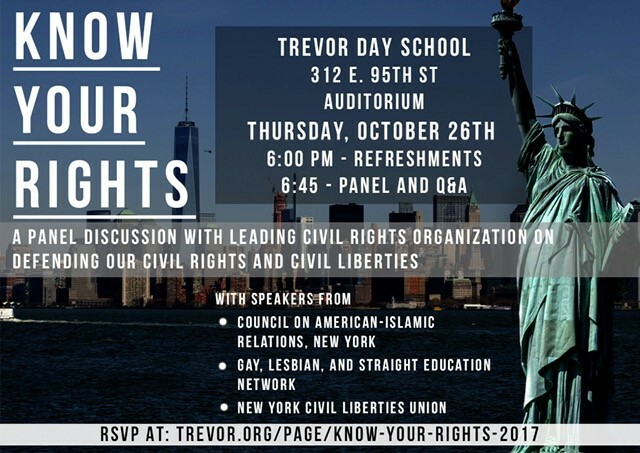 Join CAIR-NY, GLESEN, and NYCLU at Trevor Day School for a panel discussion and workshop. Here, speakers will discuss civil rights and civil liberties, what they mean in America today, and what you need to know to protect yourself. Join us for a conversation on immigration and updates in policy, protections from discrimination, and resources available to the community. Travel Ban updates, your rights at airports, immigration enforcement, adjustment of status, protections from discrimination, DACA, and city resources. 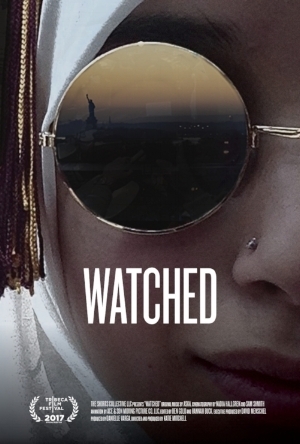 Join Muslim Community Network for a short film screening and youth- led panel discussion to address the increase in harassment, bullying, and negative changes in the political climate affecting NYC public school students. Learn about avenues to address bullying and what to do if your requests for help go unheard. The panel will include experts and leaders from CAIR-NY and the NYC Commission on Human Rights. This workshop is organized by MCN's 2017 Generation Peace Fellows. This event is open to ALL regardless of faith and identity. RSVP is with eventbrite is required. On Monday, October 16th, young women activists from the Arab-American Family Support Center (AAFSC) will present “Stomp Out the Muslim Ban!”, an art protest and dance rally at Brooklyn Borough Hall in response to the current presidential administration’s travel ban, now in its third iteration, targeting individuals from 6 Muslim-majority countries, as well as Venezuela and North Korea. “Stomp Out the Muslim Ban!” will feature a large-scale projection onto Brooklyn Borough Hall’s exterior of a video created by young Arab women showcasing dabkeh, a form of Arab step dancing. The video projection will be accompanied by a rally in which girls and young women are invited to share the impact the Ban and anti-Muslim bigotry has had on them and their communities. “Stomp Out the Muslim Ban!” will close with a performances from dance groups standing in solidarity against the ban, and a group dabke dance, celebrating Arabic culture while protesting bigotry. 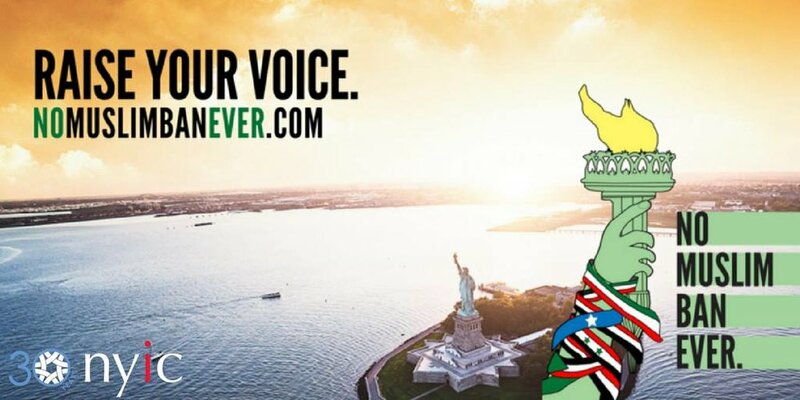 The event is held in partnership with the National Network for Arab American Communities (NNAAC)’ TAKE ON HATE Campaign and The Illuminator an art-activist collective. This event is in cooperation with the national#NoMuslimBanEver Campaign, a grassroots awareness and mobilization effort happening in the weeks leading up to and on October 18, 2017, when the newest Muslim Ban goes into effect. CAIR-NY legal Director Albert Cahn will be at Columbia discussing the history of Islamophobia in America, and the impact of xenophobic and islamophobic attacks on individuals and communities. Join us in this informative and enlightening talk.